We can provide you with a fantastic range of luxurious Lexus models on short-term leases. 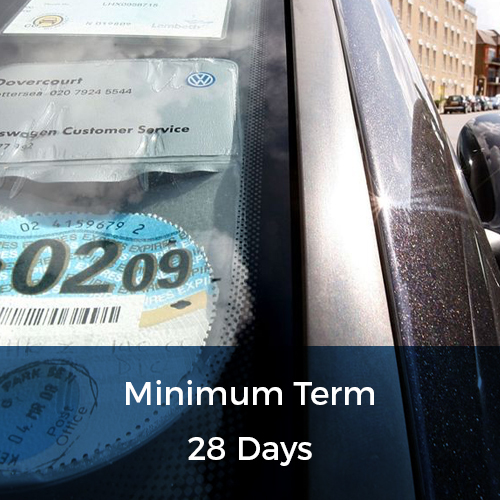 Ranging from 28 days to 12 months, our short-term leases can offer you hassle-free solutions. At flexed.co.uk, we only require a commitment of 28 days on our car lease deals, after which our clients have the flexibility to alter the length of their lease terms if they need to. 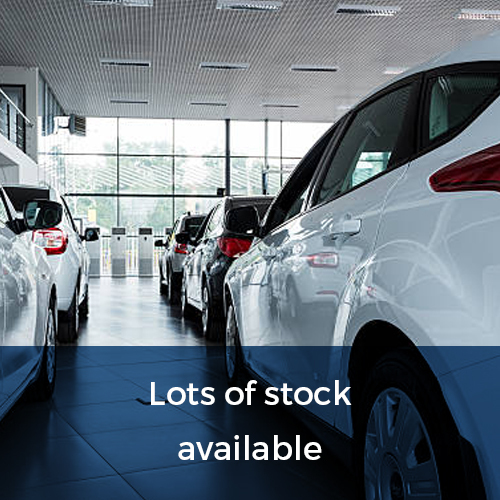 All of our in-stock cars available for next-day collection from our dealership. If you would rather have your Lexus delivered to your home address, our UK-wide delivery can offer that service too. We offer short-term car leases to provide real value for our clients. Our prices reflect the mileage allowance our clients require. 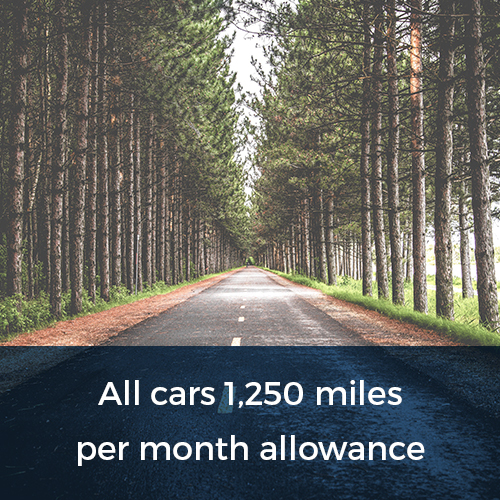 By allowing our clients to pay for a mileage allowance of their choosing, we ensure that none of our clients are left in a situation where they have to pay more for a large mileage allowance they simply do not need. 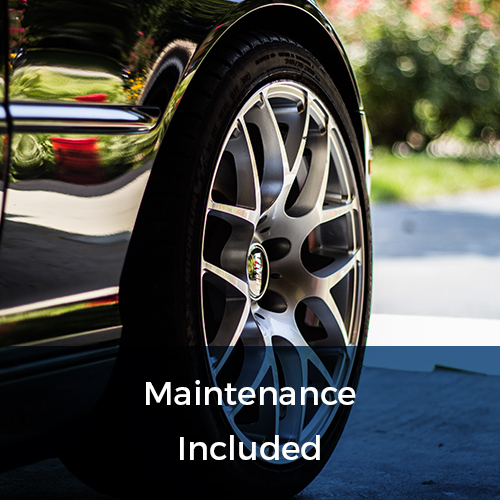 If you lease a car for over half a year, we will replace that car at the 6 month point, ensuring that you continue to drive a new-feeling car for the duration of your whole lease. We are proud of the flexibility we offer to our clients. Recognising that long-term commitments can often prove unsuitable, we work to ensure that the services we provide offer our clients the opportunity to alter their lease length should they need to. 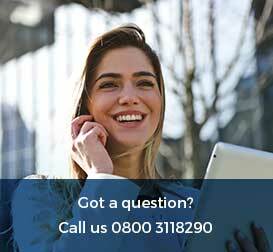 Whether you need to extend or decrease the length of your lease term, you can do so after an inital 28 day period. If you want a short-term-car-leasing service that puts your needs first, flexed.co.uk is here for you. We do not require a deposit on the cars we lease, so you can find the Lexus you want without having to make a significant initial outlay. Just call our team of experts today on 0800 311 8290 for full details of the Lexus models we have in stock. We will do our best to get you the best deal we can for the Lexus you want.